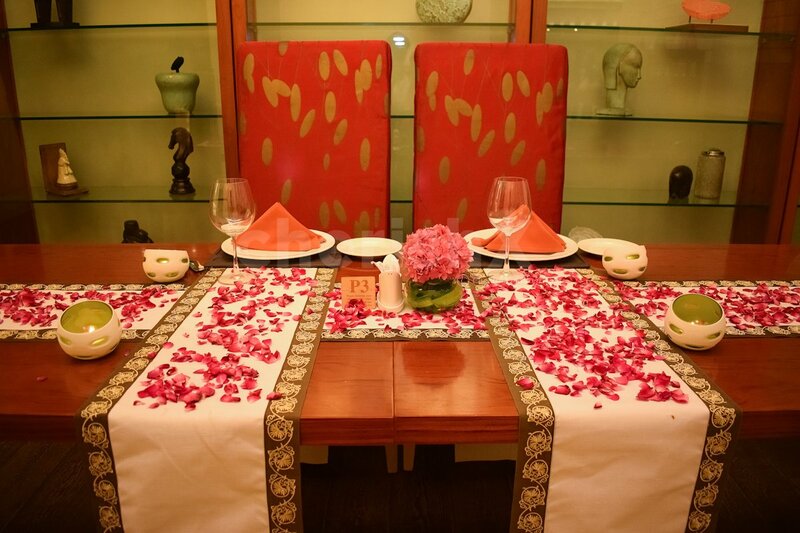 A dining experience made to impress. 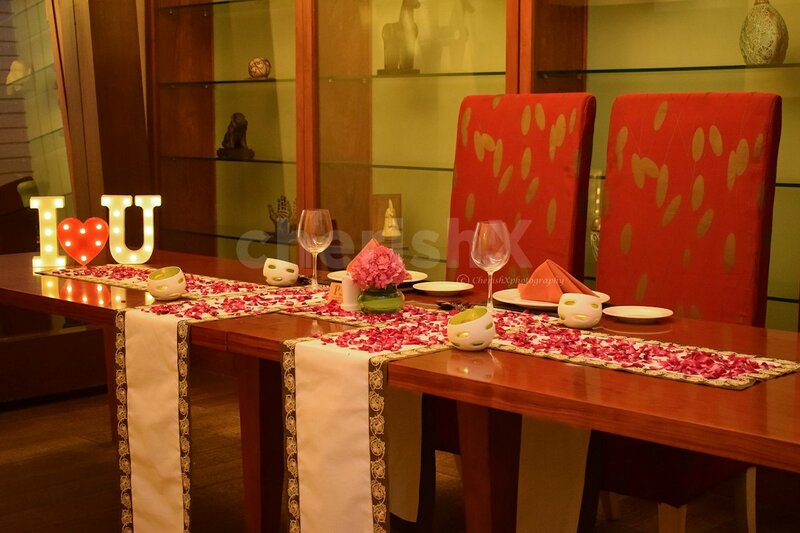 As you walk into Vivanta by Taj, Dwarka, we have a table, actually not just a table, but a impressive private dining area reserved for you and your loved one. And if you would like to make your celebration even more special, then we can organise a performance by a guitarist or organise luxury pick-up & drop. 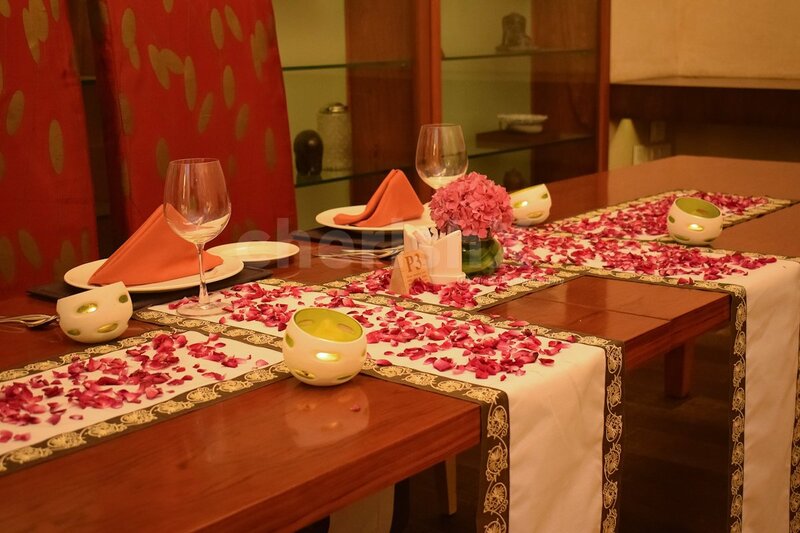 Your venue Vivanta by Taj is conveniently located for West Delhi residents and travelers staying close to Airport. 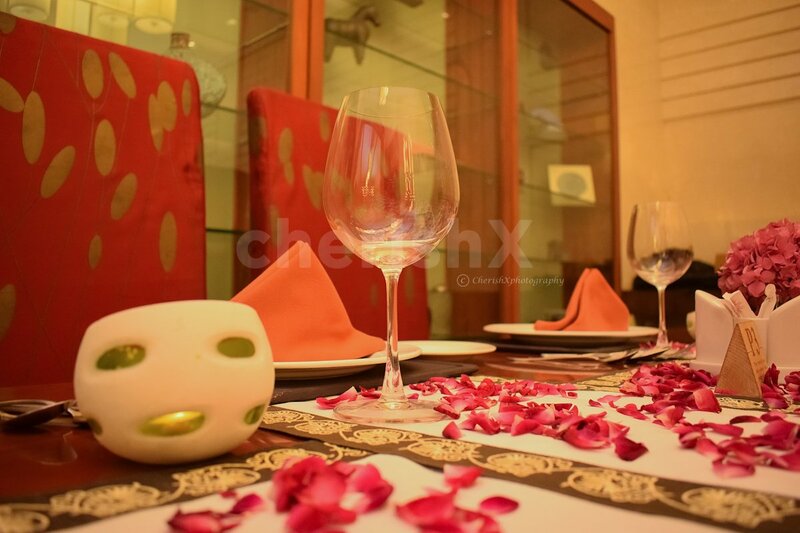 As you reach the hotel, call your host for your CherishX booking, and your host will gladly guide you to your private dining area in Creo Restaurant! The host details will be sent to you before your booked date. Once inside, your let go of all your stress. Focus on your partner, your family or friends. Your lunch or dinner starts with your welcome drinks (non alcoholic). 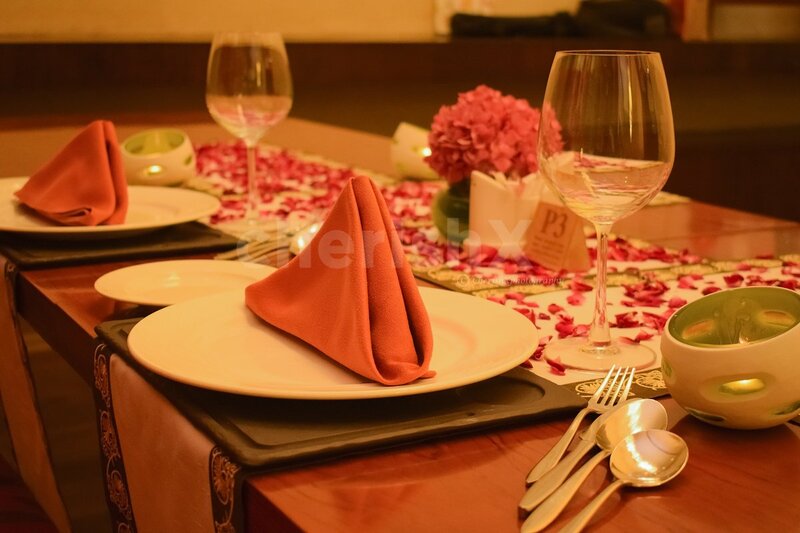 Your dedicated butler will help you with a menu specially created by the chef. Choose among the veg and non-veg North Indian dishes or continental choices. If you wanted to make this dinner even more special then you can choose some of our interesting customisations on the next screen. We can organise a nice rose flower bouquet and luxury pickup & drop (BMW category car). Then we have some more premium ones such as beautiful balloon decoration, and even a private guitarist to perform your favourite numbers.